Thank you. I have smoked for 4h with Kummok temp but using Alder. It looks incredible and bet it even tastes better , Can you post the recipe for us to try? I hot smoked as Kummok said starting at 100f and increasing 10-20 degrees every 2h up to 170f (smoker temp). P.S. I smoked with Alder cause I did not have maple wood anymore but the recipe call for maple wood. 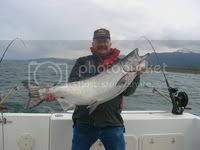 Toker, your salmon looks really good. All up and down the west coast alder is the traditional wood used to smoke salmon, and that goes way back to the native population. You done good son. Giving my keyboard a real drool test, Toker...Looks delicious!! 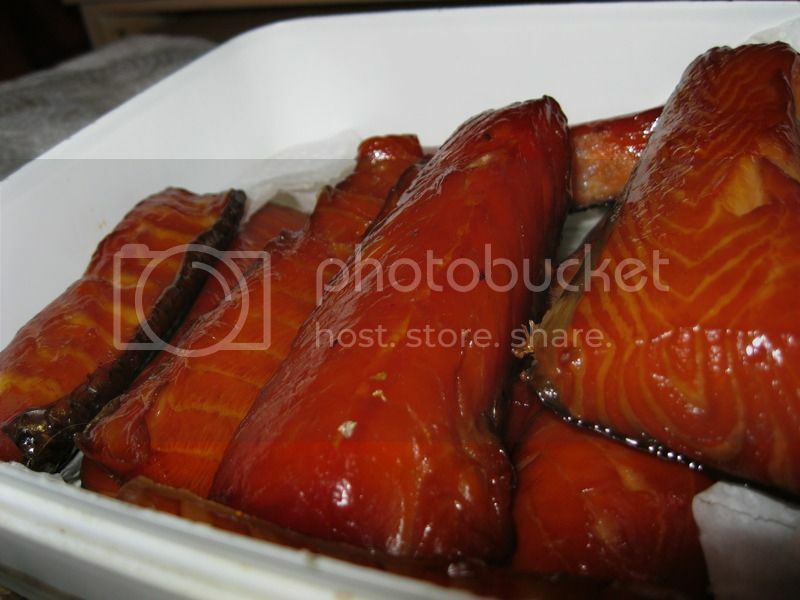 Alaskans always curious which salmon smoked? P.S. 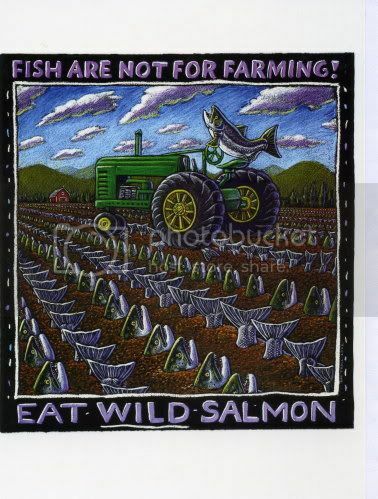 As far as the salmon kind, I took it from the super market and it say Atlantic salmon. Don't know much sorry.